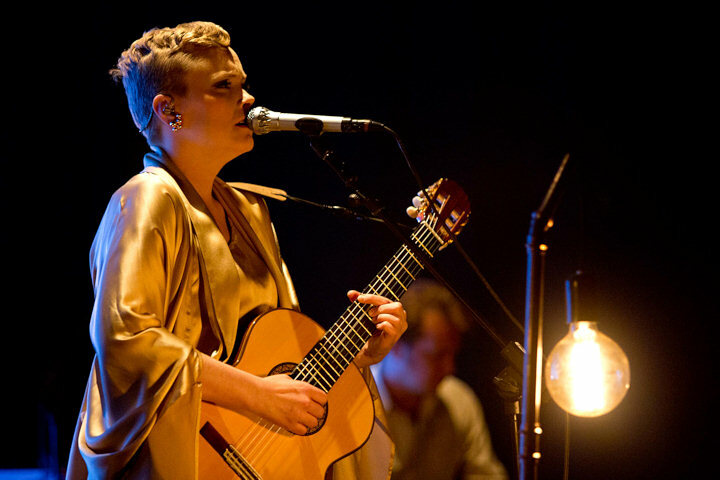 The only Italian date for the Norwegian composer and singer Ane Brun with the Swedish quartet Tonbruket at the Rome Auditorium on November 24th, 2013 was sold out. It was their twenty-second date of a long European tour that took them to all the major cities in Europe, with still two more home concerts to go: Stockholm and Oslo. Loved by Peter Gabriel, who wanted her in the studio and live – as well as by Ani Di Franco – Ane Brun is an absolute star in Scandinavia. In ten years she has composed and published six studio and two live albums​​, and she has played dozens of concerts anywhere. For her 2013 tour she chose to be supported by one of the most important jazz groups on the Scandinavian scene (i.e. 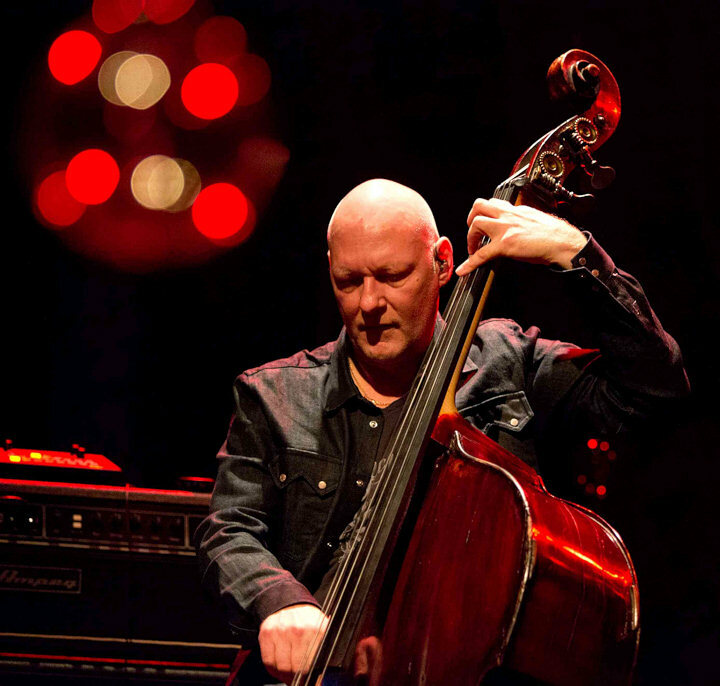 European): Tonbruket, a quartet created by Dan Berglund, double bassist of the Esbjörn Svensson Trio (e.s.t.). 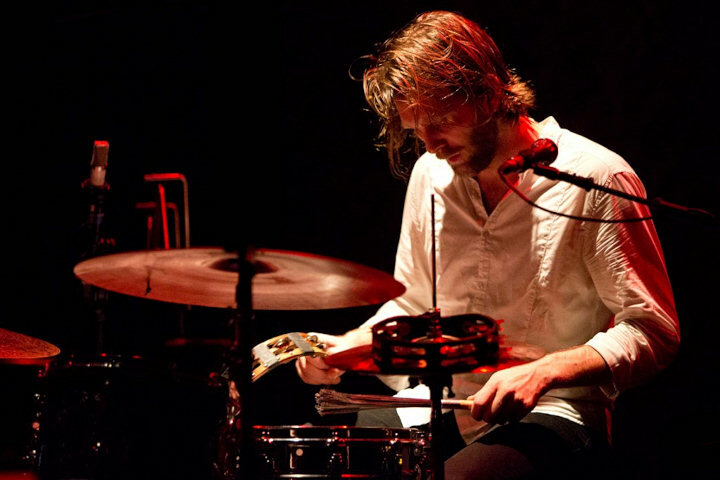 After the tragic accidental death of the leader in 2008, the remaining two musicians (Dan Berglund and drummer Magnus Öström) began solo projects, each in the direction closest to their most profound musical inspiration. Berglund, the metal-rock part of the trio, has veered with his new band Tonbruket towards a more progressive and 70's rock. The meaning of the name in fact, "The note's workshop" has in itself a material sense, like a forging, hammered sound, that still remains "jazz" – however uncommon it may be. The same rule that applied to e.s.t., in fact. The problem – actually the alluring aspect of this band that opened the evening with a magnificent half-an-hour concert – is that it makes you short of definitions, at least linear ones. What is certain is that the musicians are immense, vast in their playing, and so versatile in the production of sounds. 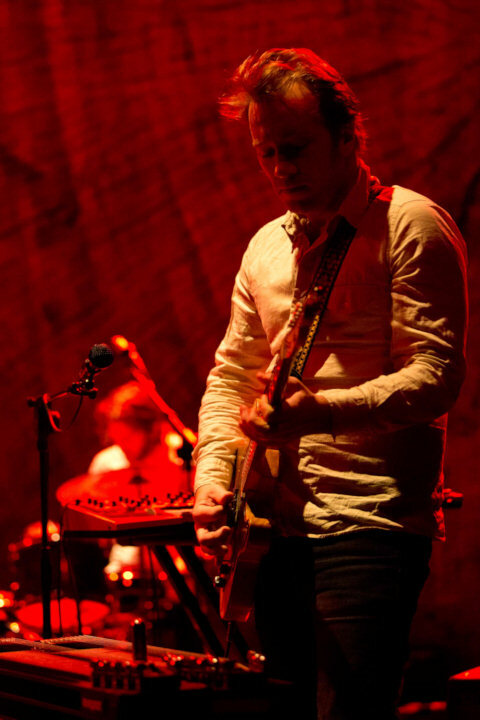 In fact, only the number of instruments played by both members of the band's melodic section is impressive, with Johan Lindström – composer of many of the tracks – playing lap and pedal steel, with a slide effect, electric and acoustic guitars, And finally Martin Hederos whilst predominately playing double keyboards switches from piano to organ, in all its variations; occasionally, he also inserts a plucked and bowed violin, and even the accordion. The rhythm section was apparently simpler, with vibrant Andreas Werliin on drums, and the endless Dan Berglund on double bass, an instrument from which he is able to produce any kind of sound nuance, from a heavy metal electric guitar sound (obtained through his bow), to softer and deeper sounds; from bop to pop. So yes, I went to this gig primarily to listen to Tonbruket, rather than Ane Brun, even though I appreciated her as a pop singer. But the concert eventually took another turn; this singer-songwriter playing live is just another thing. It is partly thanks to Tonbruket, of course; the coloring, the almost authoritative character and strength, and close to indomitable personality of each of these musicians brings her compositions to another level. But, had she not possessed the stature, the exuberant energy and generosity she has, she would have been dwarfed by jazz musicians of this caliber. On the contrary, Tonbruket creates a refined and elegant atmosphere, and yet playful and engaging, to dress her well-rounded candy contralto voice full of glare, a clean and dirty soul, heart and passion. To define it is not possible to use a single reference, there are so many sides to her singing, references that are more connected to the emotional and performing hues rather than the voice itself. Four, above all; Nina Simone, Eva Cassidy, Björk, and Portishead's Beth Gibbons. And in the notes I instinctively wrote during the concert I read "like a Latin Nina Hagen": if I wrote that, I am sure I did for a reason; I had not thought of her for twenty years. In short, perhaps the secret to the alchemy between her and Tonbruket lies in the fact that they are similar in containing so many different genres and almost opposite inspiration, but still being able make it work and produce something distant but contiguous. She is "contradictory" herself, with her elegant dresses alongside her boyish ways of playing her acoustic guitar. And she seems to be so true, with her chit-chat to the audience, confessing her inner thoughts, passions, desires. Like sitting in a bar with a friend, a dear friend you have not seen for a while, that is struggling to contain the flood of things she wants to let you know. And also a woman full of environmental awareness, with a clear message from one of her best songs "One", where she says "it all starts with one, let's do more, much more", everyone must do its small part. "Revolution from dreams". Lets' remember this.